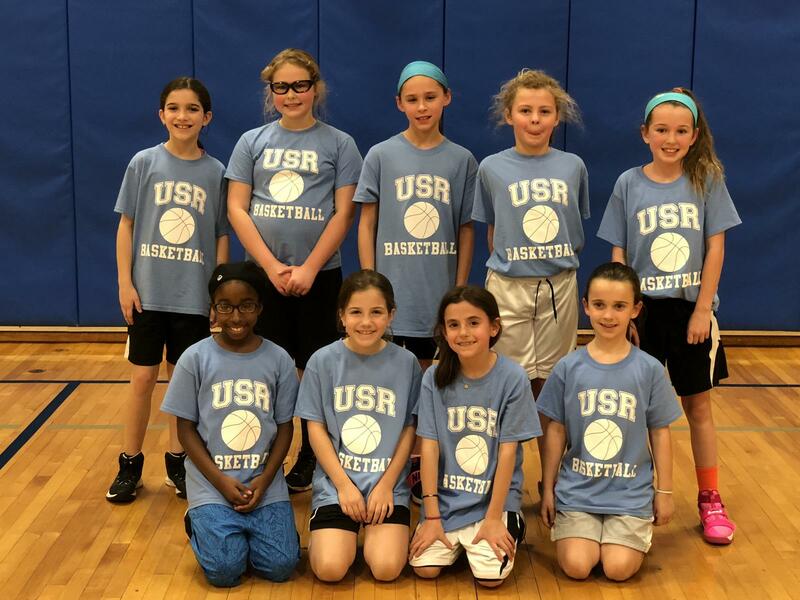 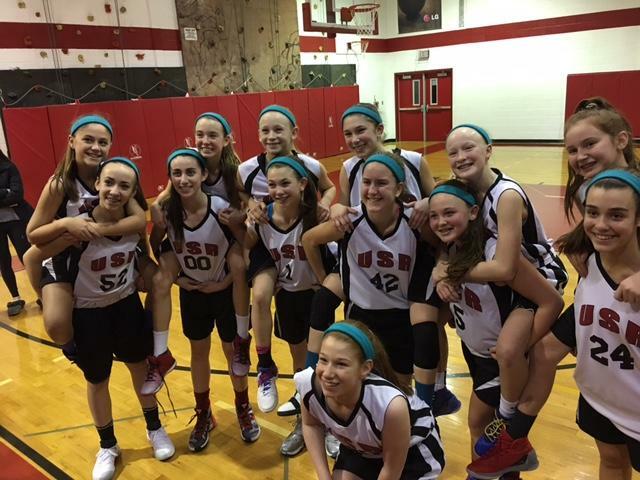 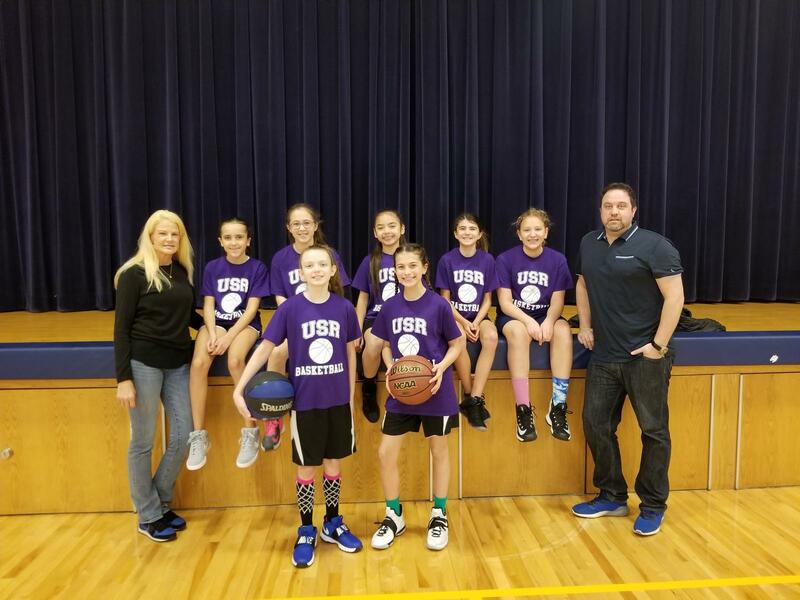 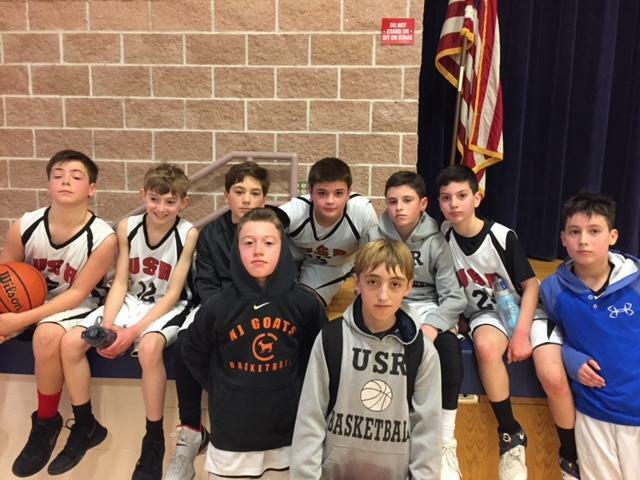 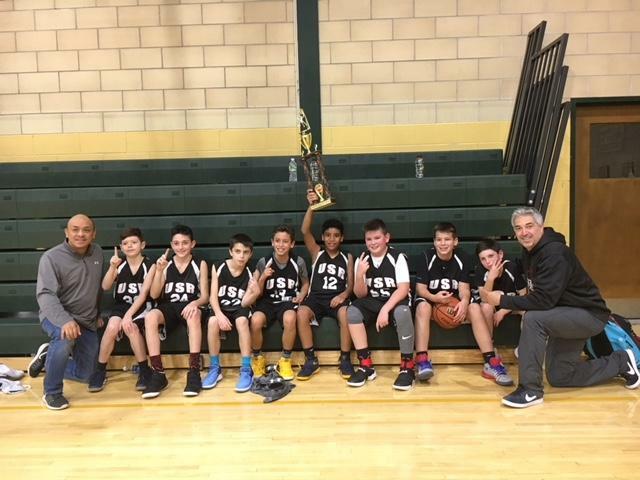 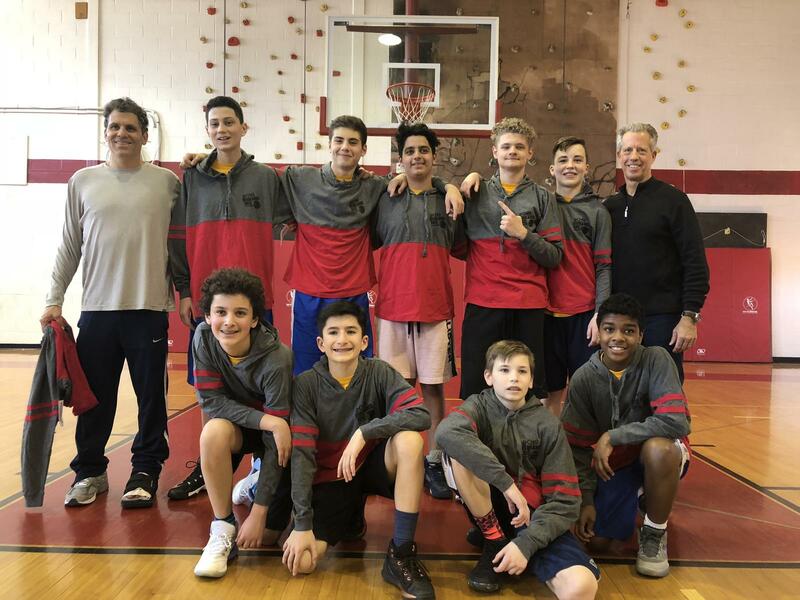 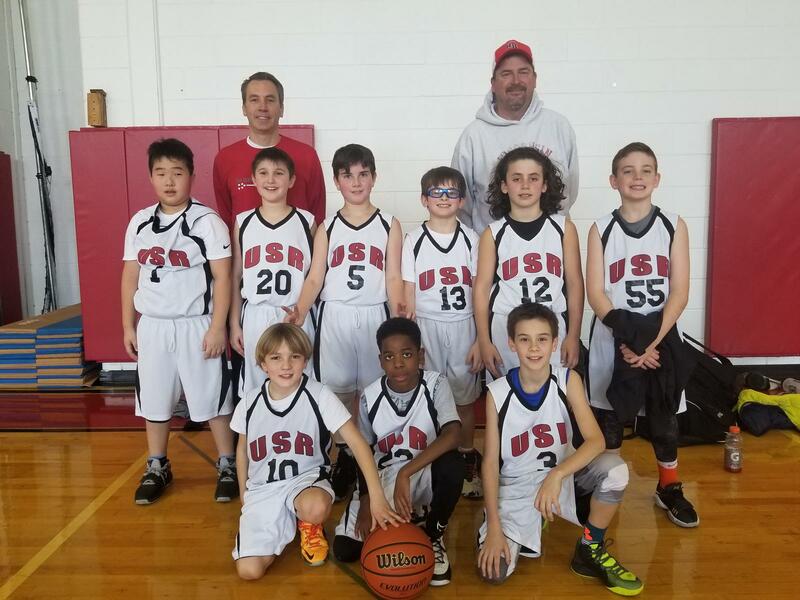 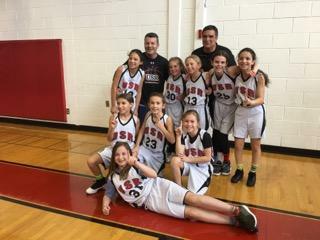 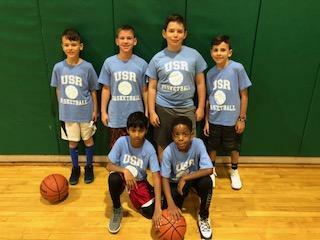 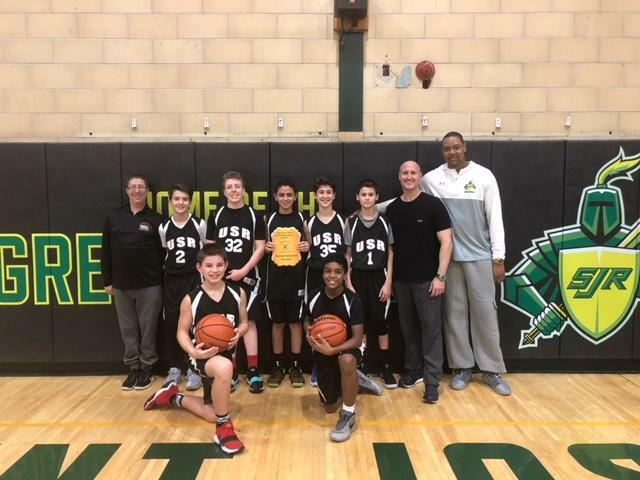 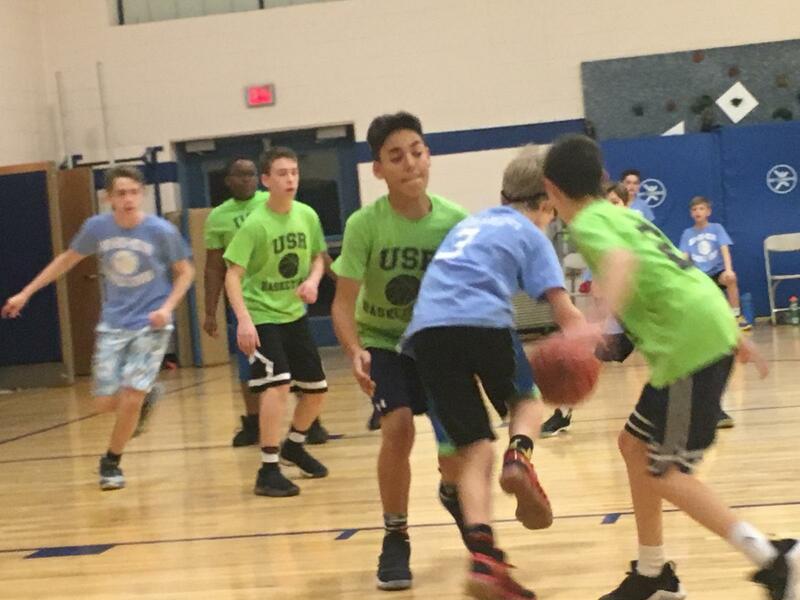 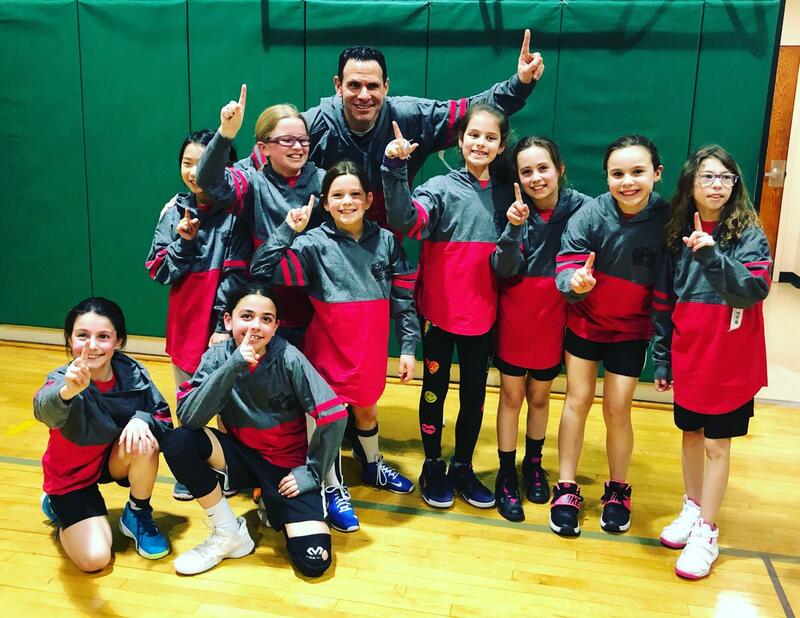 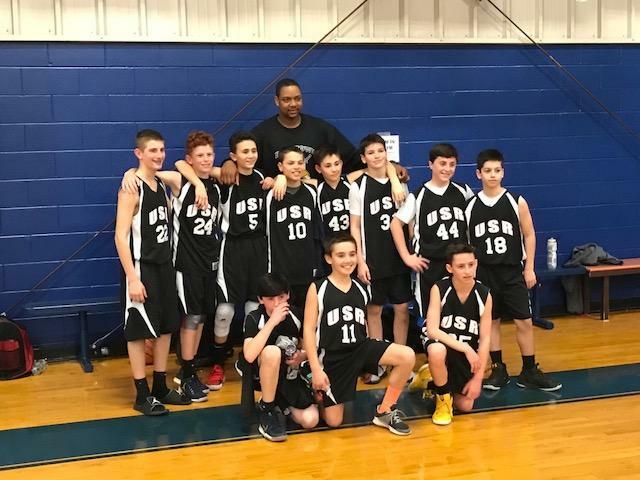 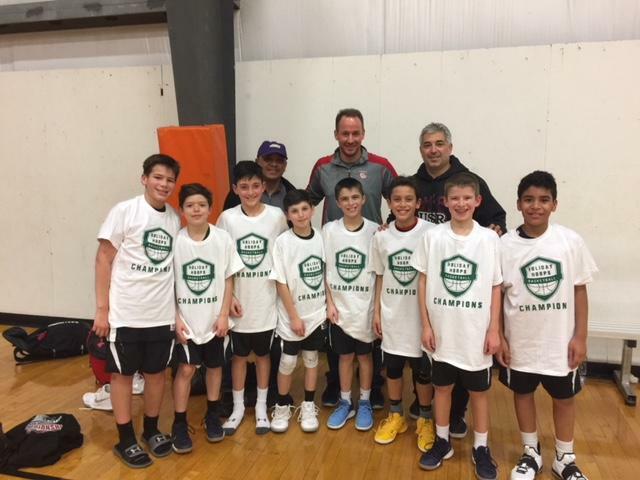 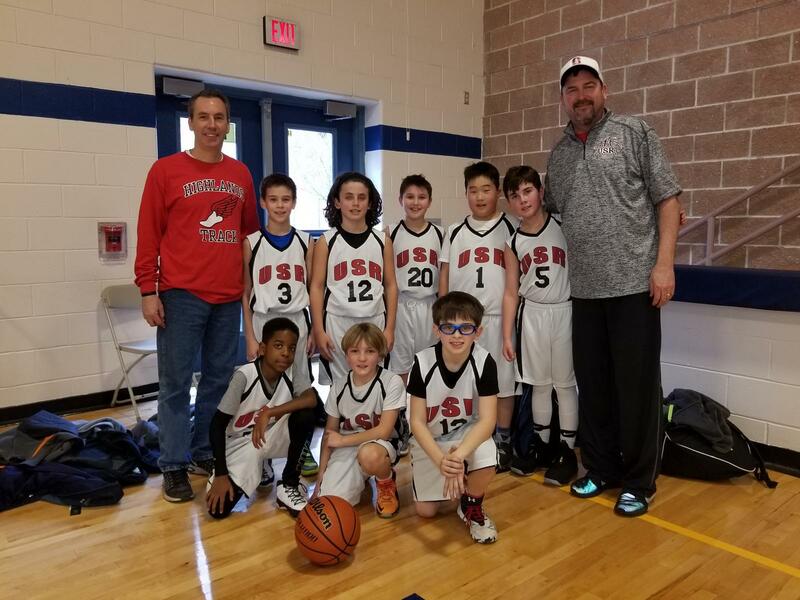 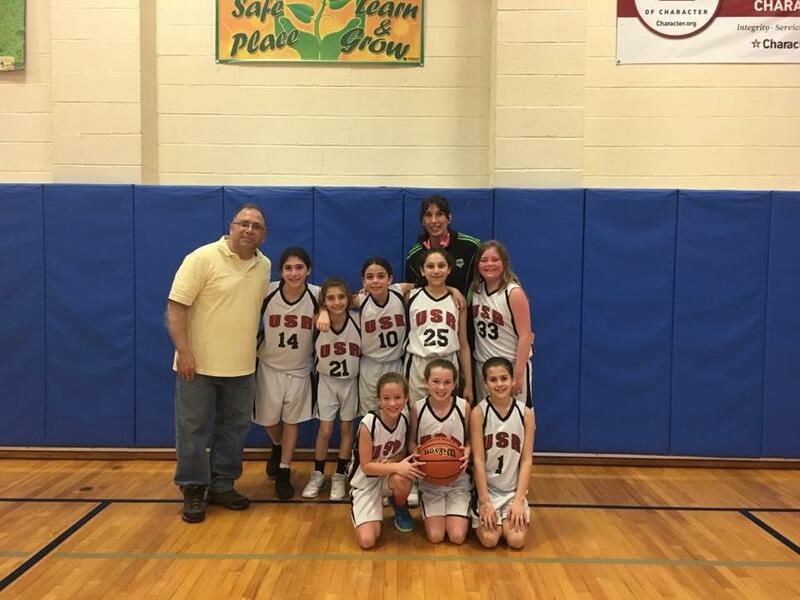 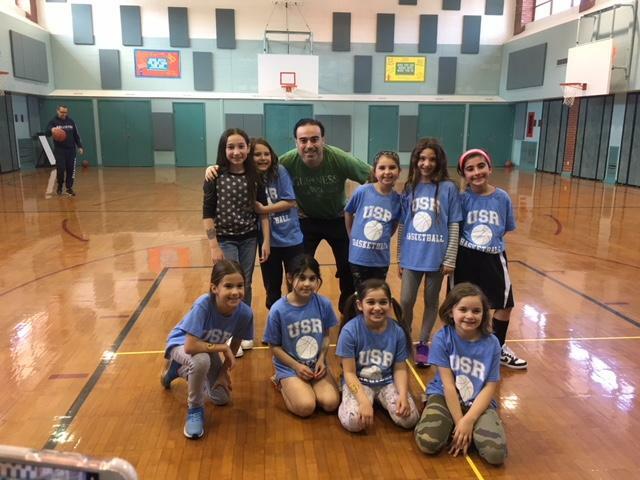 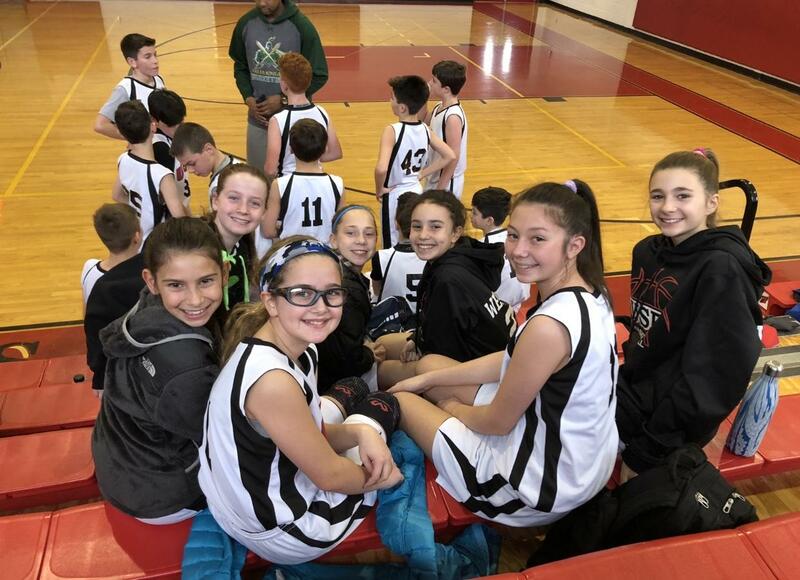 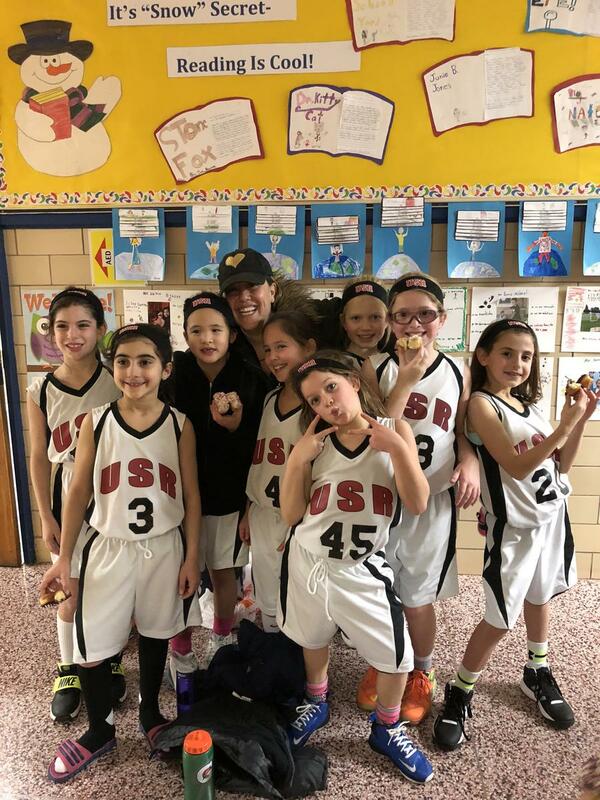 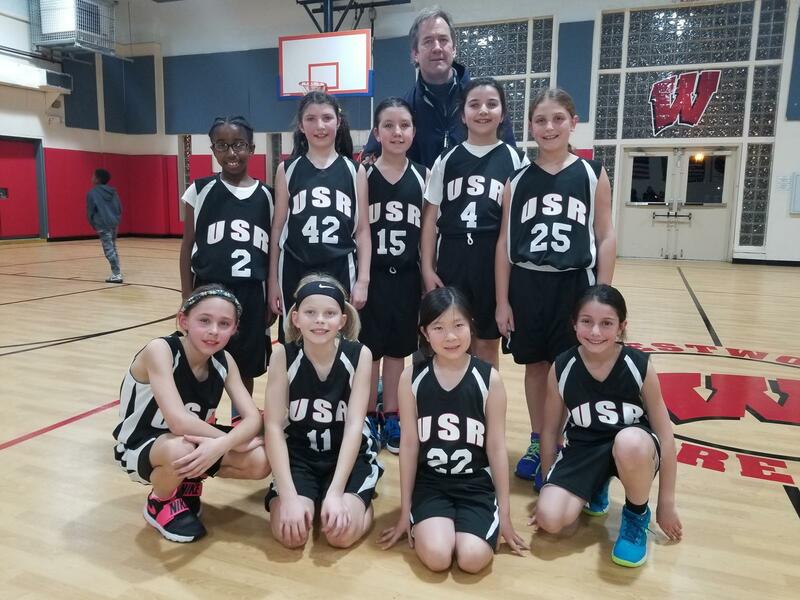 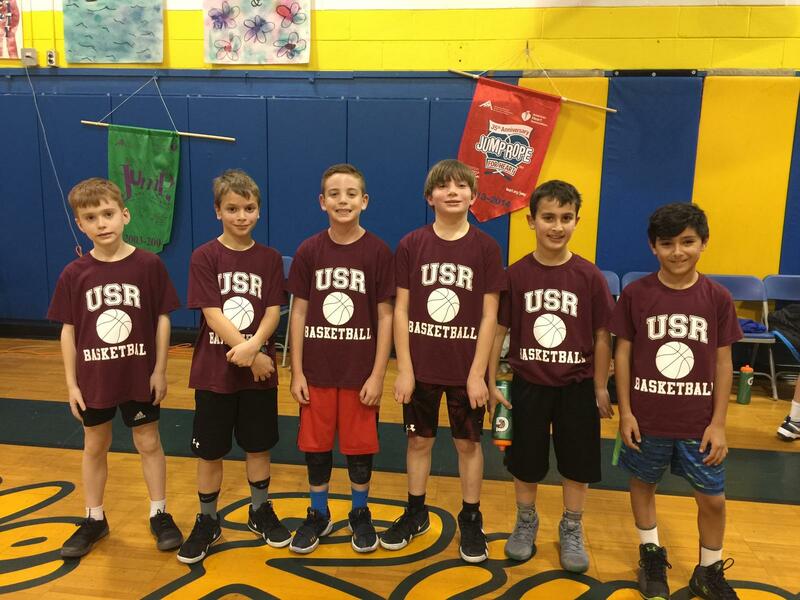 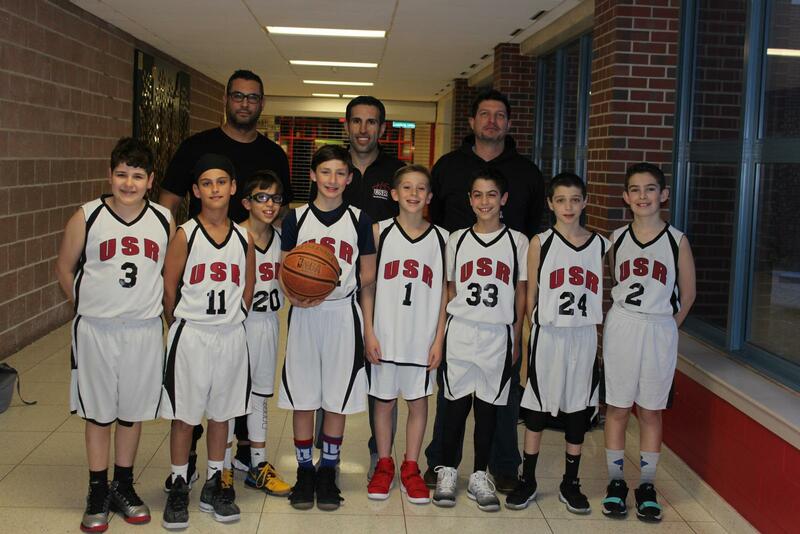 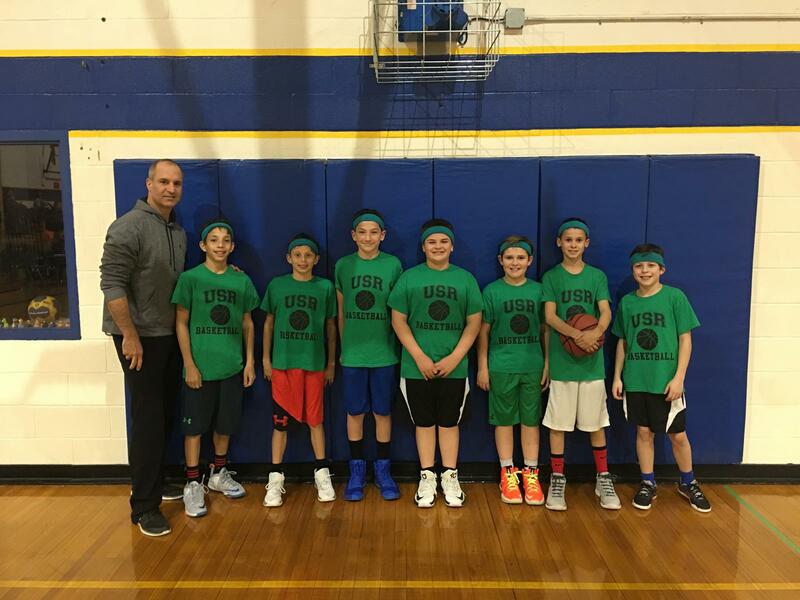 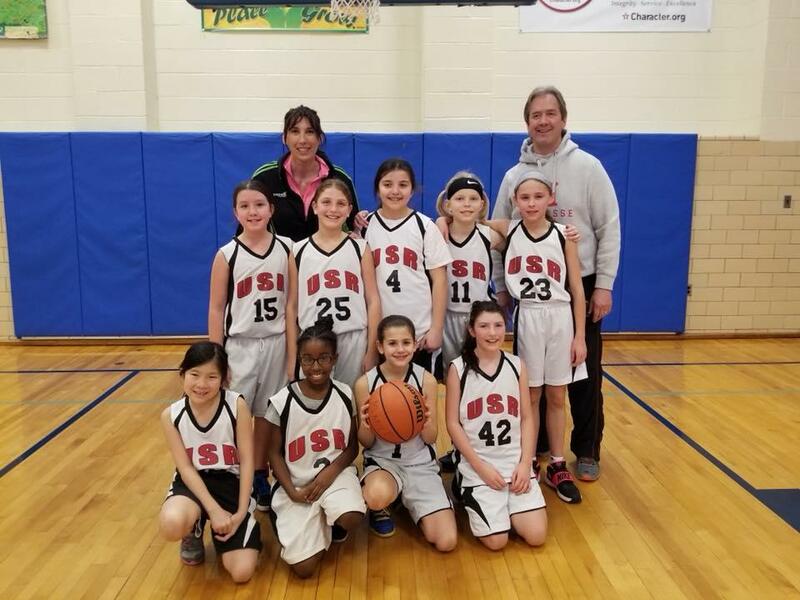 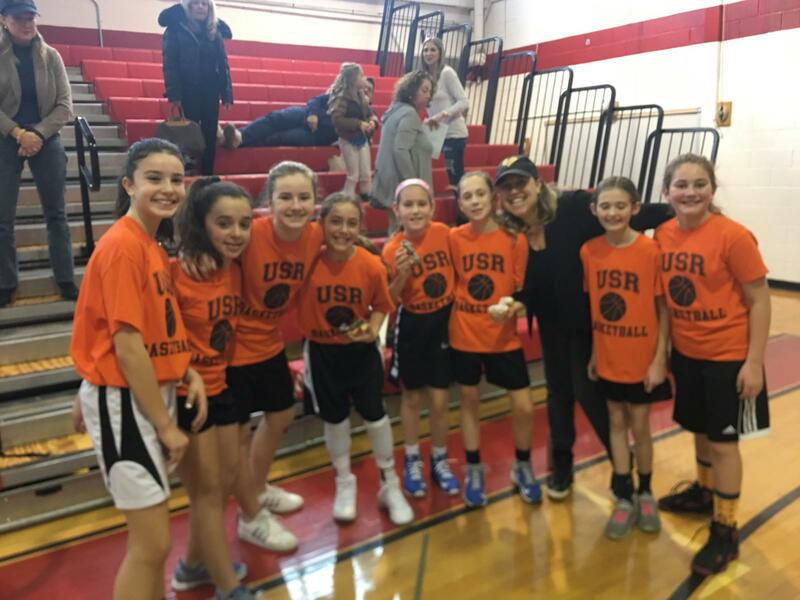 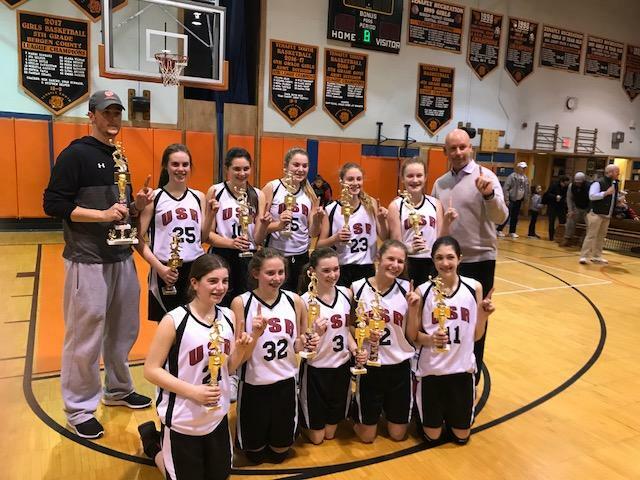 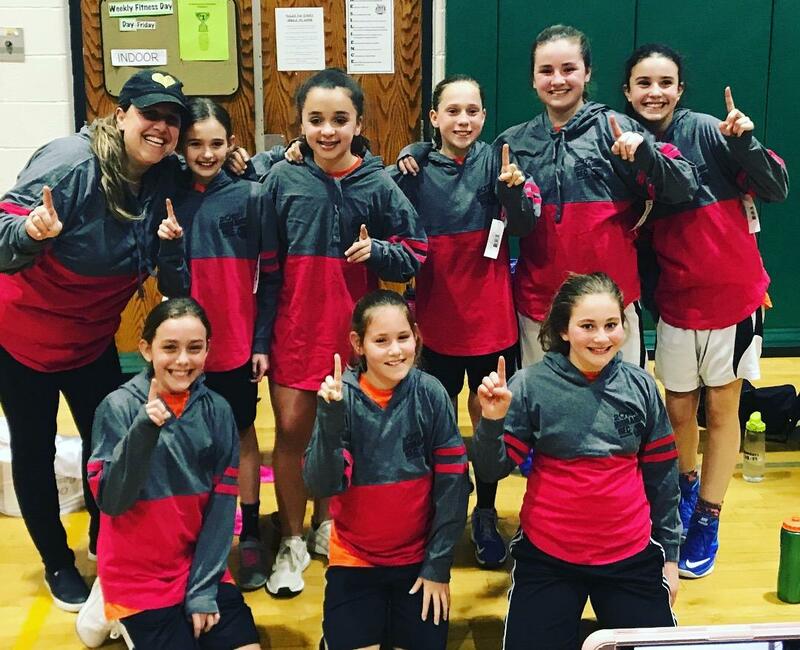 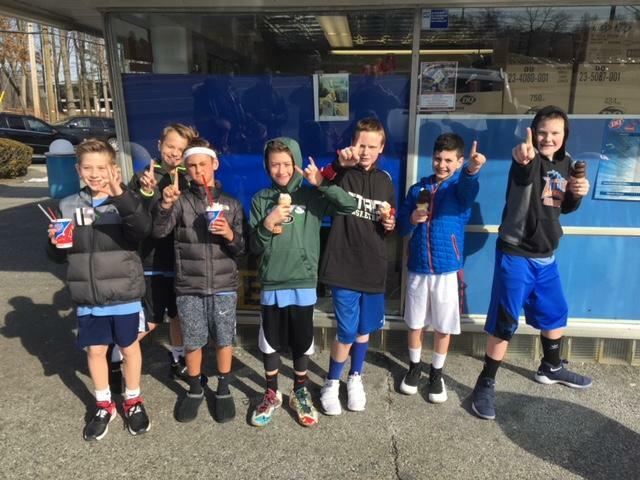 In Upper Saddle River, we want all of our kids to enjoy basketball at all levels. 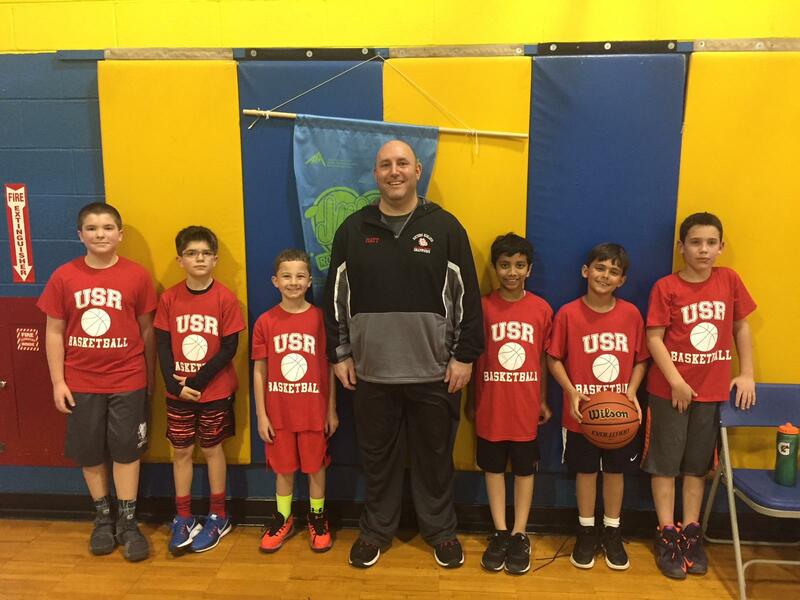 So... we now offer FREE weekend basketball clinics for Program participants. 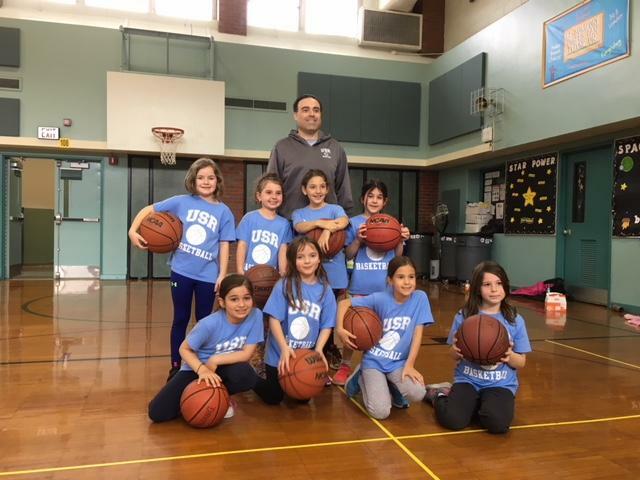 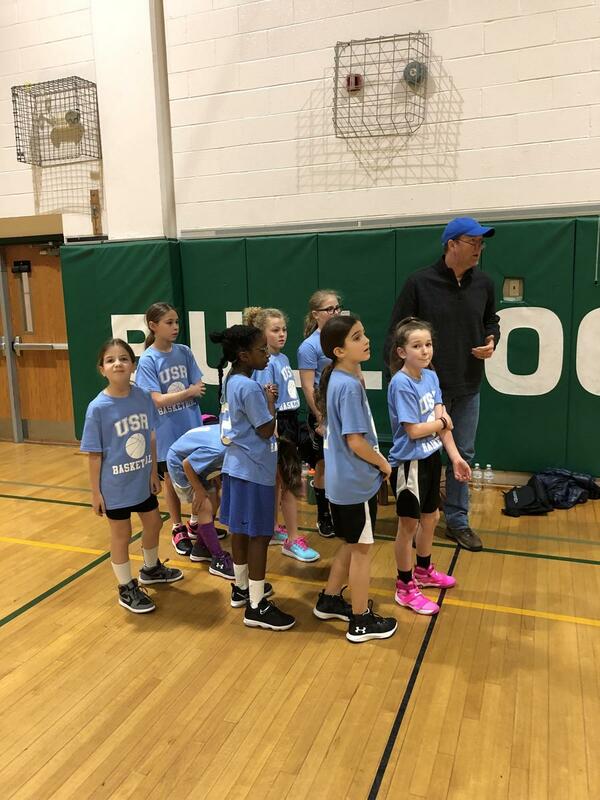 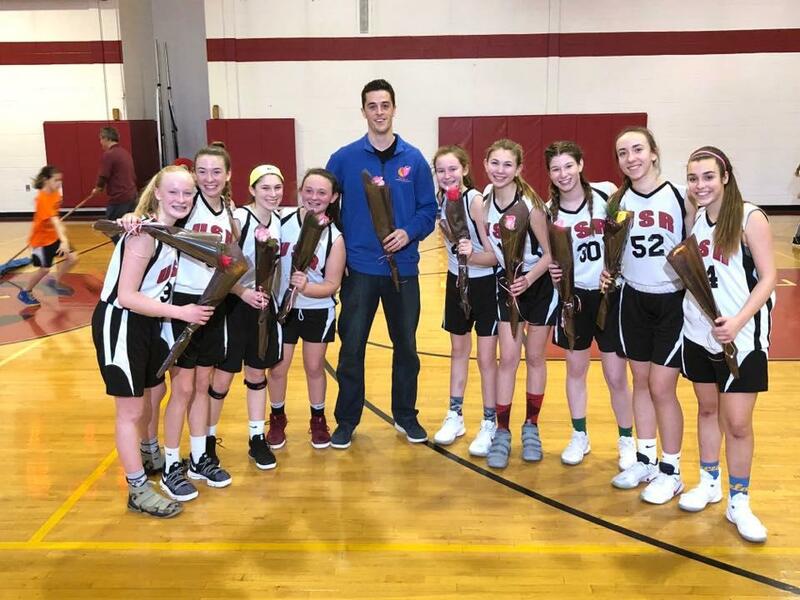 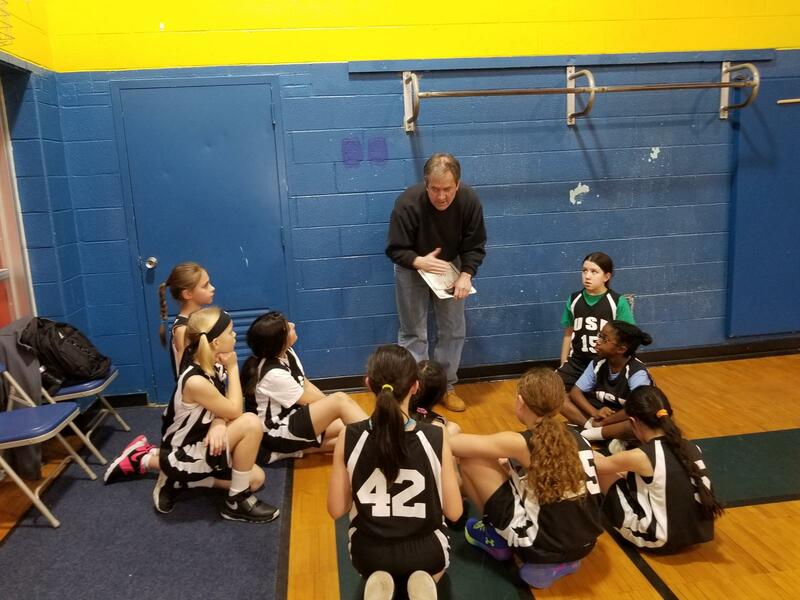 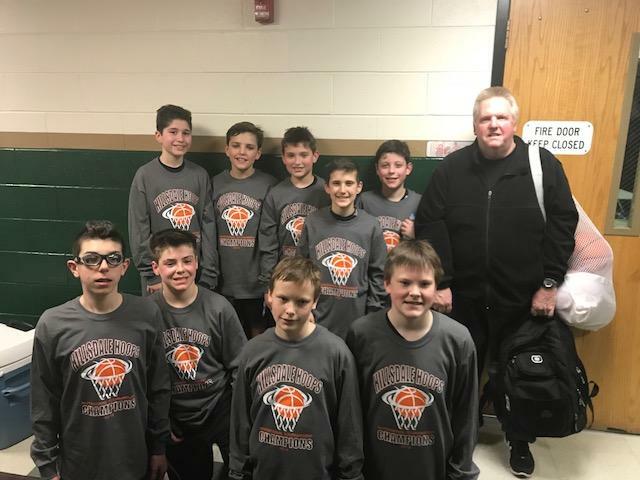 The clinics will be run by renown basketball guru Tommy Byrne and will give every child a chance for extra court time, regardless of skill level. 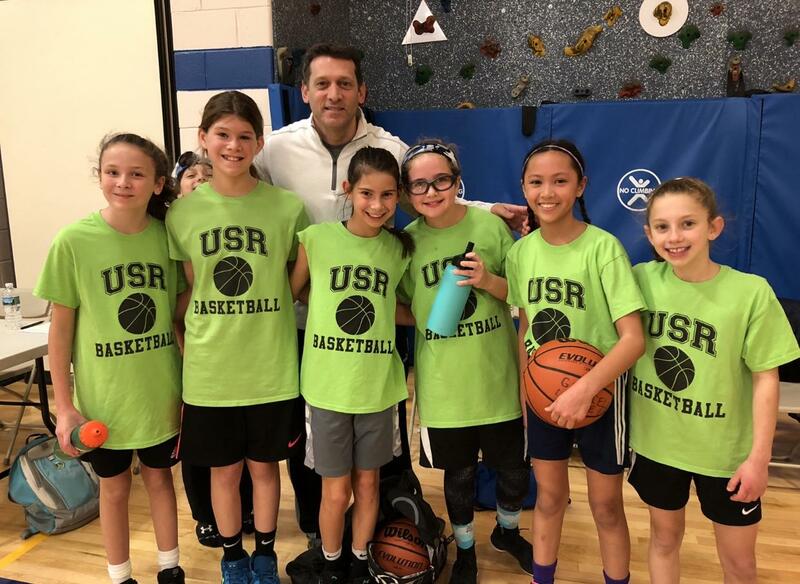 Clinics will be held in Upper Saddle River, beginning November 2018.